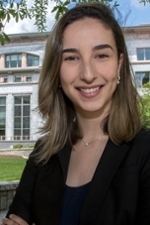 Dr. Balthazar, PGY-2, won 3rd place for the Scientific Trainee Prize for her expanded abstract: "Trainees Add Value to Patient Care by Decreasing Addenda Utilization in Radiology Reports." 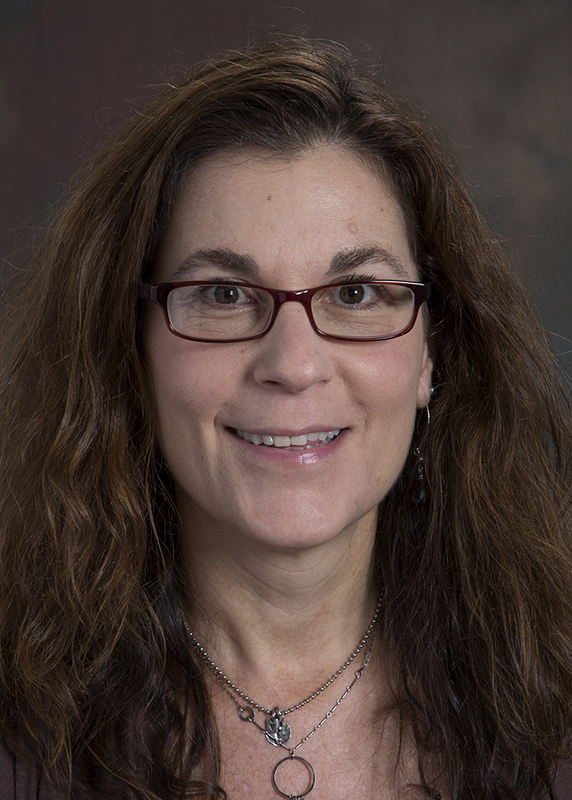 She will receive this award at the Association of University Radiologists (AUR) Awards Luncheon during the AUR Meeting in Hollywood, Florida on May 9. 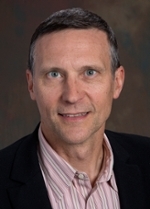 Dr. Baumgarten has been appointed chair of the Publications Committee for the ARRS Executive Council. In this role, she will provide leadership to the committee and to the Executive Council on matters related to the society's journal. She has also been appointed to the Lifelong Learning Committee. Dr. Hanna and Dr. Herr have received the first educational grant awarded by the American Society of Emergency Radiology in support of their project Working Towards a Standardized Emergency Radiology Fellowship Curriculum and Enhancing Resident Awareness of Emergency Radiology Fellowship and Career Opportunities. Using a two-pronged approach, their goals are to 1) develop a standardized emergency radiology (ER) fellowship curriculum with minimum competency requirements; and 2) increase awareness of ER fellowship and career opportunities among diagnostic radiology residents ultimately to increase the number of high-quality diagnostic radiology residents subspecializing in ER. Dr. Little received the Editors' Recognition Award for Distinction in Reviewing 2016. This award was presented in recognition of his service as a reviewer for the Journal of Thoracic Imaging. Brent was also appointed to a three-year term on the Cardiac Core Exam committee for the American Board of Radiology. This committee writes and reviews questions for the national exam that residents must take to become board certified in radiology. Dr. Oshinski has received a grant from Georgia Tech for his research into Visual Impairment/Intracranial Pressure (VIIP) syndrome experienced by astronauts in long-duration flights. VIIP is a major health concern for NASA. Because evidence points to changes in cerebrospinal fluid (CSF) and blood flow dynamics and pressure changes in flight as causing this condition, this study will simulate short term space-flight conditions in the non-astronaut population by using a head-down-tilt protocol created by NASA, and then use magnetic resonance imaging to measure anatomy changes, particularly changes in CSF and blood flow dynamics between baseline and head-down tilt positions. Measurements of changes of optical nerve sheath anatomy and dimension will be used in a model to develop countermeasures against VIIP. Dr. Prologo has been elected to Fellowship of the Society of Interventional Radiology. Fellowship is one of the most prestigious honors granted to SIR’s Active and Corresponding members, and is considered its ultimate recognition of professional achievement. Selection is based on outstanding credentials, achievements, and community contributions to interventional radiology medicine and to SIR and the SIR Foundation. Dr. Tang has been appointed as the associate editor of Medical Physics for another three-year term (2017-2019). Along with other scientists and researchers on the Board of Associate Editors of Medical Physics, Dr. Tang has played a significant role in overseeing the manuscript review process and assuring the quality of papers published in Medical Physics. With his extensive expertise and experience in CT imaging, ranging from clinical multi-detector or multi-slice CT (MDCT/MSCT) to preclinical phase contrast CT, Dr. Tang has been frequently consulted by the editor-in-chief on the review and editorial decisions of CT-related manuscripts.